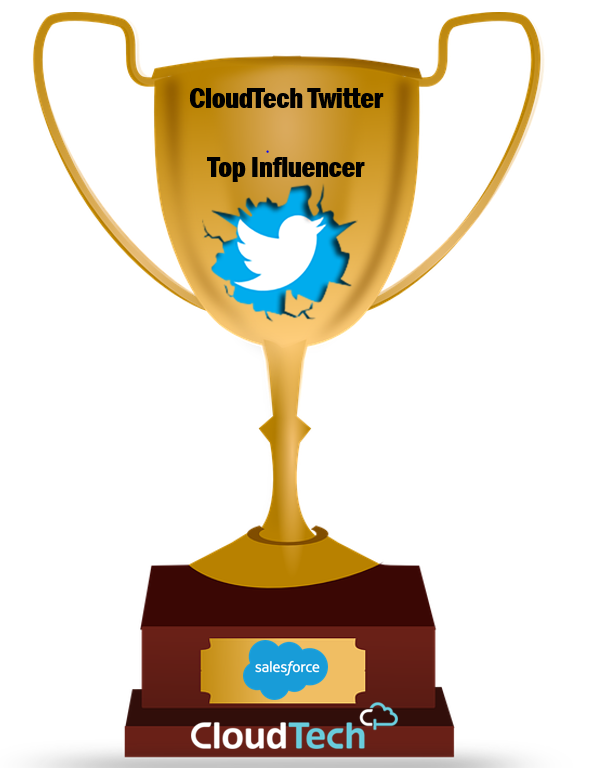 Nerd @ Work: [Salesforce / Apex Formula] Help me testing my Apex Formula Algorithm! 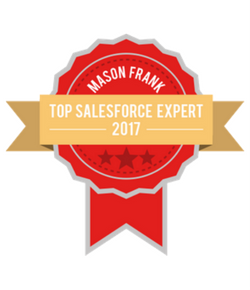 [Salesforce / Apex Formula] Help me testing my Apex Formula Algorithm! 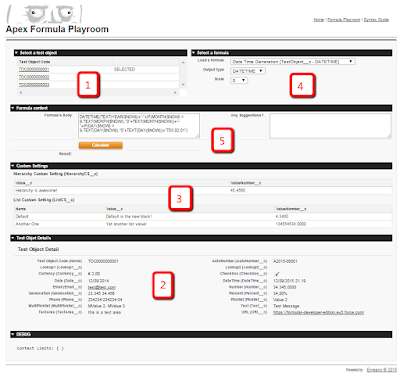 In the past months I have developed an implementation in Apex of Salesforce Formulas in order to have a way to use a formula result dynamically without the need to have a custom field on an object. It has been a huge work and a lot has still to be done, but I need your help to create a big testbook of formulas, in order to point out bugs, errors, and wathever is bad in this implementation. For the NUMBER return type you can also set a Scale attribute. 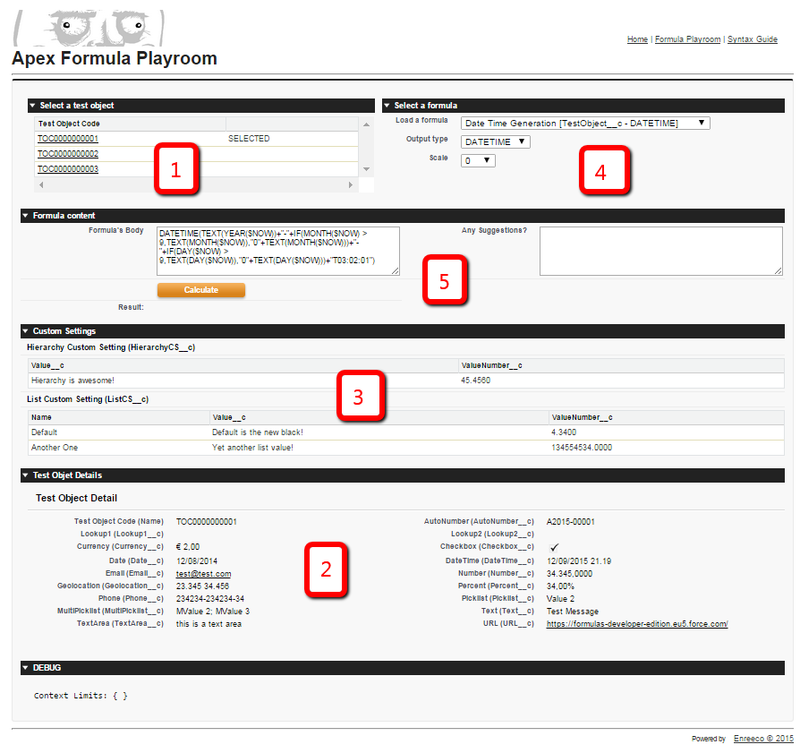 Here is the Apex Formula Playroom I've built with Salesforce Site. I've create a custom object, TestObject__c, which you can select to try the algorithm, which has all kind of Salesforce fields. List of all custom objects you can use (if you need more tell me!). Click on the name to select it. Every formula you input and calculate is stored in the Site, so please avoid using personal informations that you don't want to share! 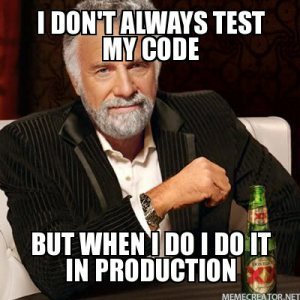 Feel free to break down my code, I expect a lot of work in error handling, but the awesome Developer Salesforce Community< is here to help, isn't it?